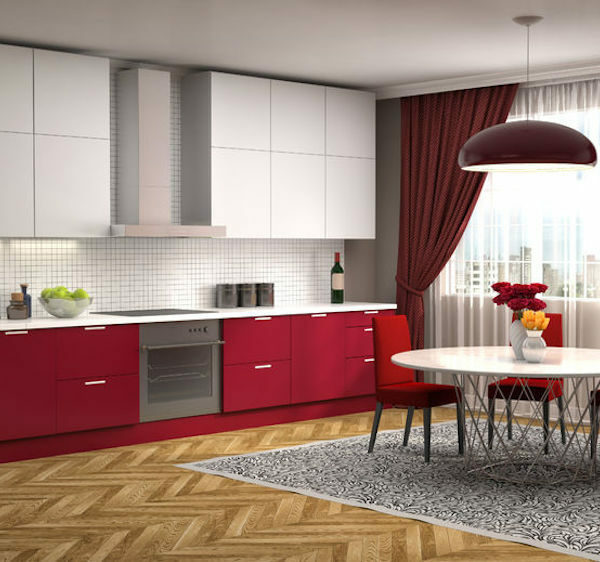 When renovating your kitchen, you want the best look possible, especially when it comes to your cabinets. Traditional choices are always a safe bet. However, new stylish cabinet designs will make your home look chic and the most up-to-date. 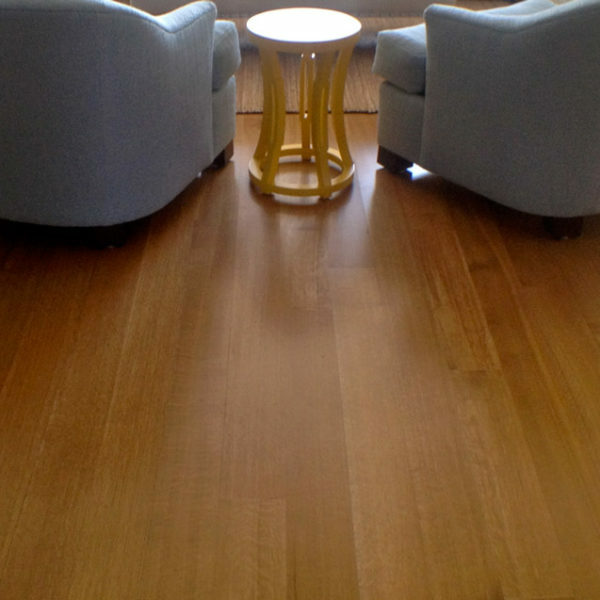 We recently used Flooring Innovations for a change in the flooring in one of our rooms. We were lucky enough to work with Stephanie. She made the process seamless by being super informed, listened to our thoughts and was communicative throughout the whole process. With the exception of waiting on delivery of one last quarter round, the process couldn’t have been better. Know I’m a local realtor and have put Stephanie and Flooring Innovations on my website as one of my preferred vendors. Just thought you would like a bit of positive feedback. The Coachella Valley’s premier Flooring and Cabinet Design Showrooms. © All Rights Reserved - Flooring Innovations, Inc.